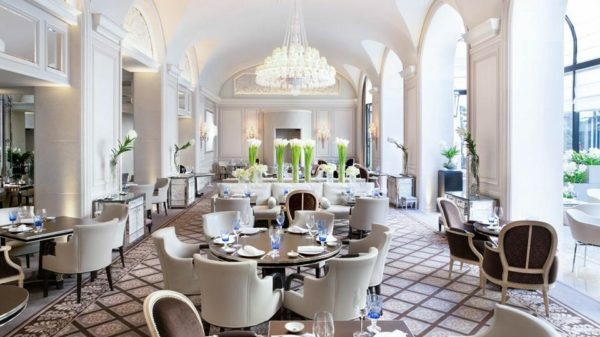 I’ve written before in these pages about one of Europe’s top hotels, the Four Seasons George V in Paris, which made my extremely selective top tier list, Hotels I Love, the highest honor I bestow on any property (read here). I’ve visited several times over the past 20 years, including for my 20th wedding anniversary, and each time it gets better. Last year the hotel added a very special array of free and one-of-a-kind Parisian activities for guests, a program no hotel in the city can rival (read more here). For 2017 the Georges V has once again upped the ante for its loyal guests, this time making culinary history.